The 30-strong bill for Liverpool Music Week’s 2017 finale can be revealed along with Getintothis‘ 10 year anniversary party – here’s the stage times and guide to the biggest happening on Merseyside this weekend. 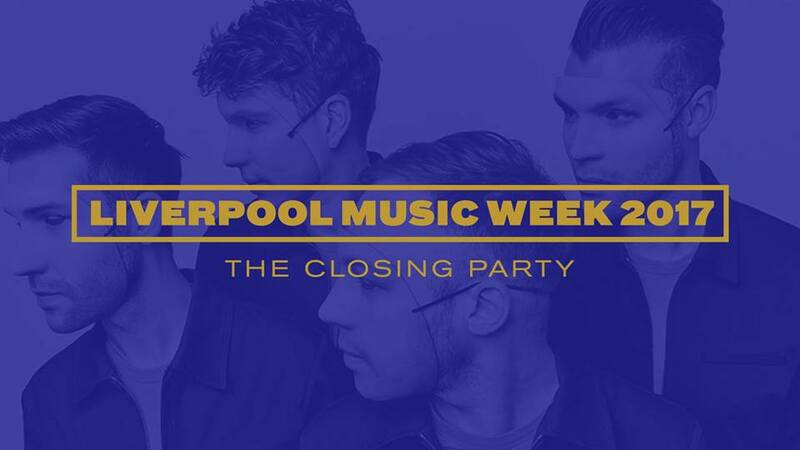 Liverpool Music Week and Getintothis can today reveal the full details of the spectacular closing party on Saturday November 4 at The Invisible Wind Factory and North Shore Troubadour. 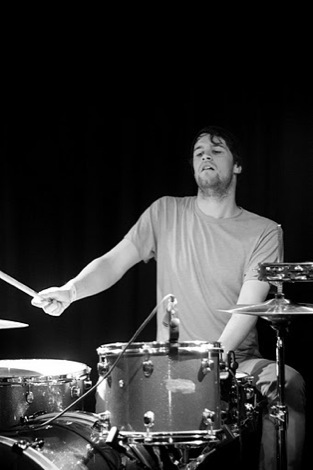 More than 30 live artists, bands and DJs will play across four stages headlined by polyrhythmic guitar heroes Everything Everything. 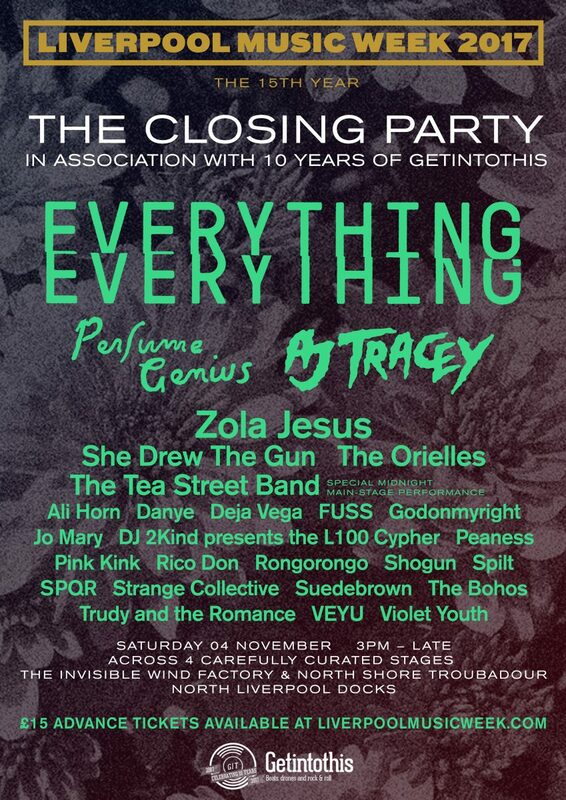 Perfume Genius, Zola Jesus and AJ Tracey are among the closing party cast booked by Liverpool Music Week while Getintothis, as part of our ten year celebrations, have selected the remaining bill including some of the UK’s finest new and emerging acts to culminate in one colossal multi-venue happening. 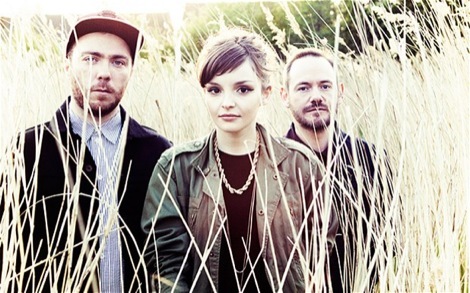 GIT Award 2017 winners She Drew The Gun are joined in the main room of the Invisible Wind Factory alongside previous nominees VEYU, Trudy and the Romance and after show headliners The Tea Street Band. Pink Kink, Peaness, RongoRongo, Jo Mary, Ali Horn, and Manchester’s Deja Vega reflect the wide diversity of rising hotly tipped bands on offer. While Heavenly Recordings‘ The Orielles join the mighty live action alongside the likes of Strange Collective, FUSS and Merseyside hip hop collective The L100 with orchestrator DJ 2Kind. For those heading down early doors, the good heads at Invisible Wind Factory are running a special discount on the bar till 7pm, with plenty of drinks on offer for £2.50 to help keep your thirst at bay. For the full unadulterated hit see below.